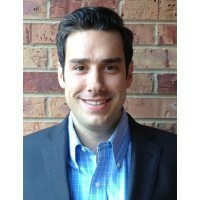 Joel is a corporate attorney with RUBICON Law Group, Ltd. He practices business law, including formation, transactions, and fundraising and enjoys the opportunities it provides to work with growing, innovative companies. This is a mutual NDA for use by any company.